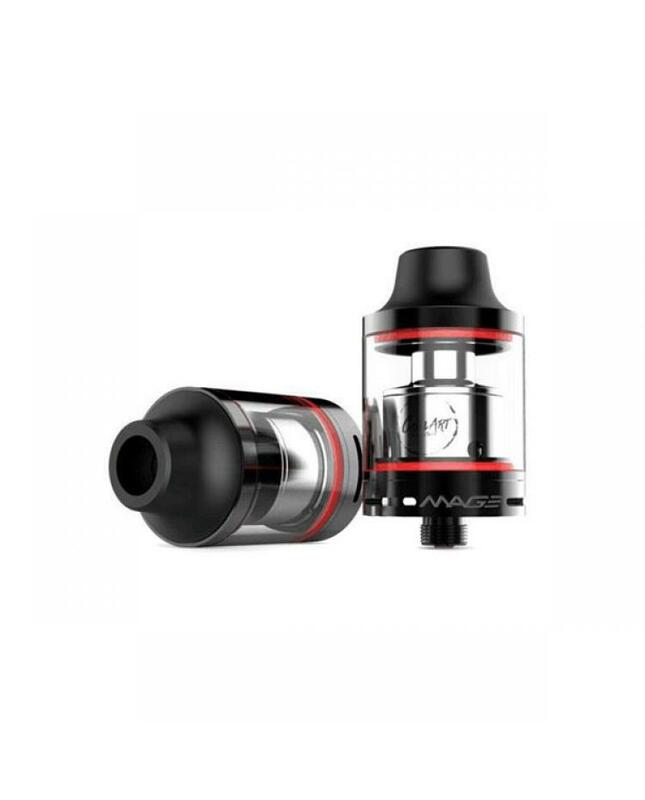 24mm diameter,44mm overall height, can hold 3.5ml e juice, with top refill design,8mm vertical four-post design. 2mm terminal post holes, bottom with big airflow slots, dual air tubes inside the chamber, gold-plated 510 thread. four colors o-rings changeable, white, red, blue, yellow. 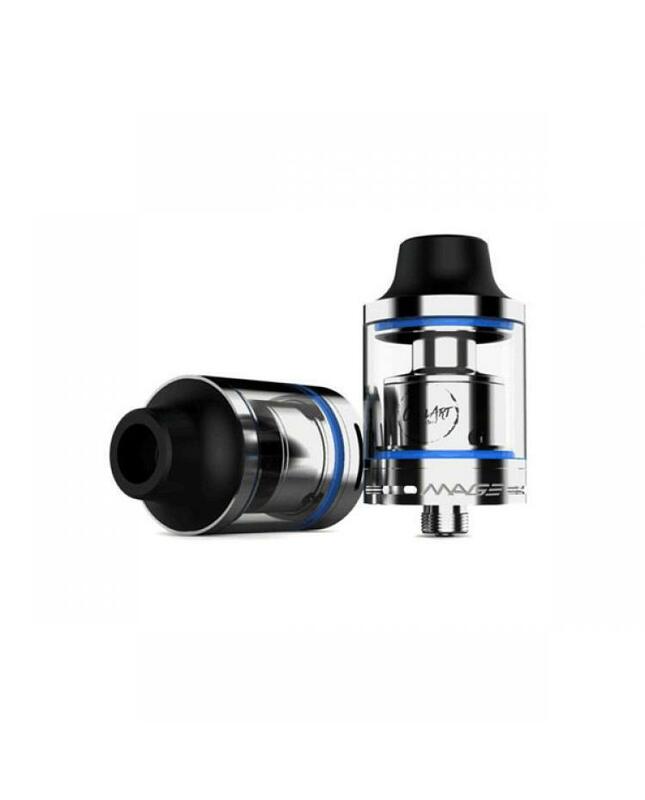 black 510 compatible sloped derlin drip tip.